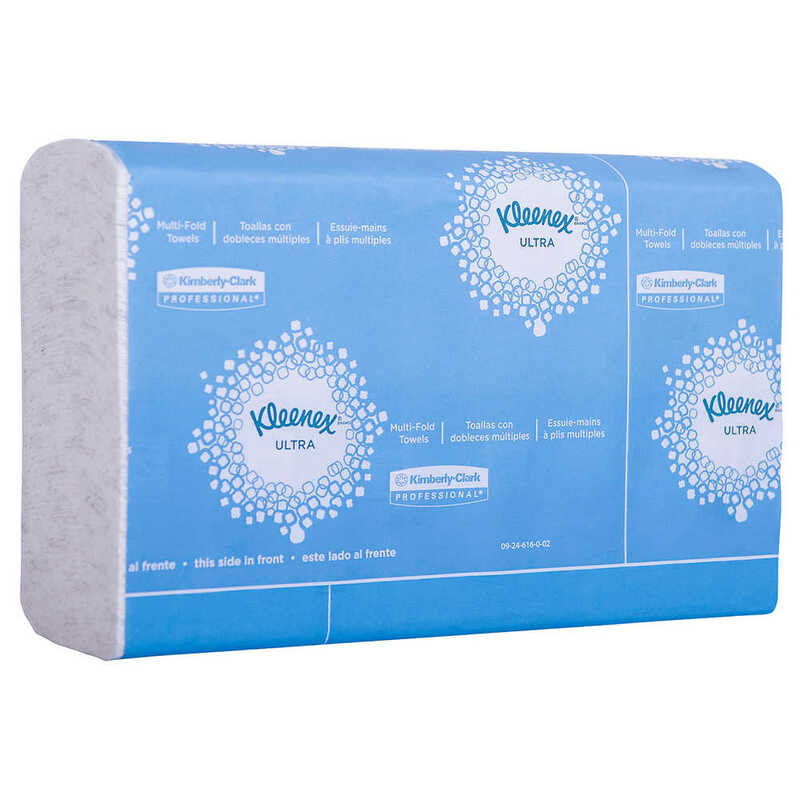 will only help elevate customer satisfaction, provide a home-like experience and an enhanced clean. 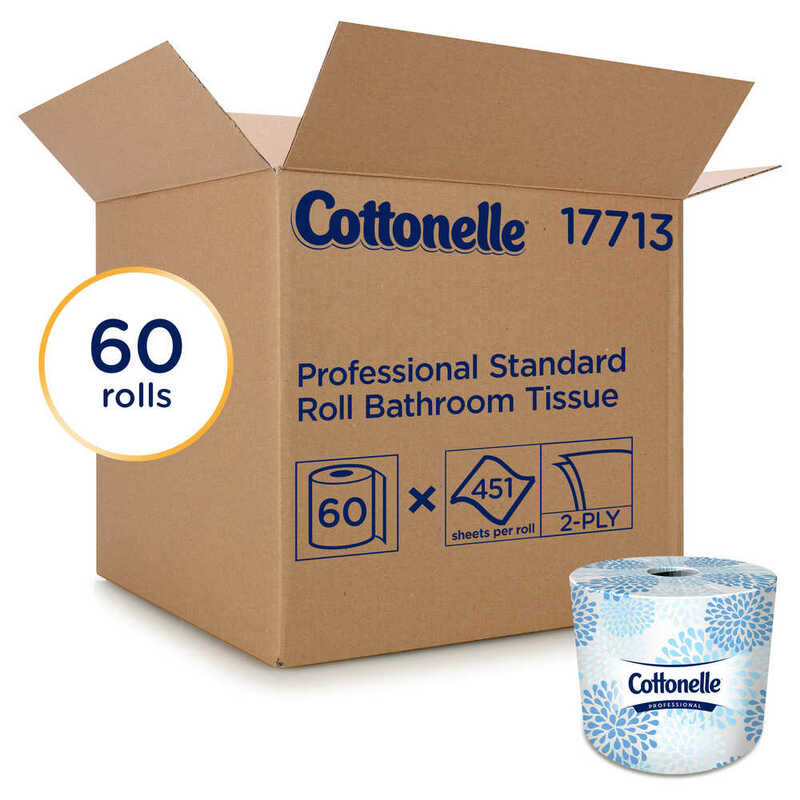 quality of Cottonelle® Professional Standard Roll Bathroom Tissue. 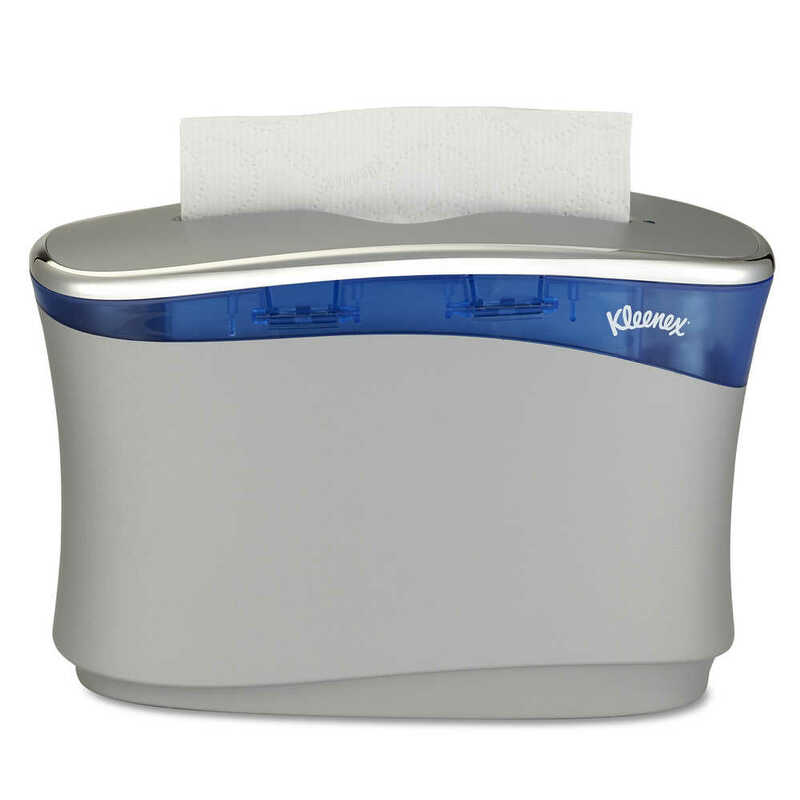 two-ply tissue is designed to elevate the guest experience. 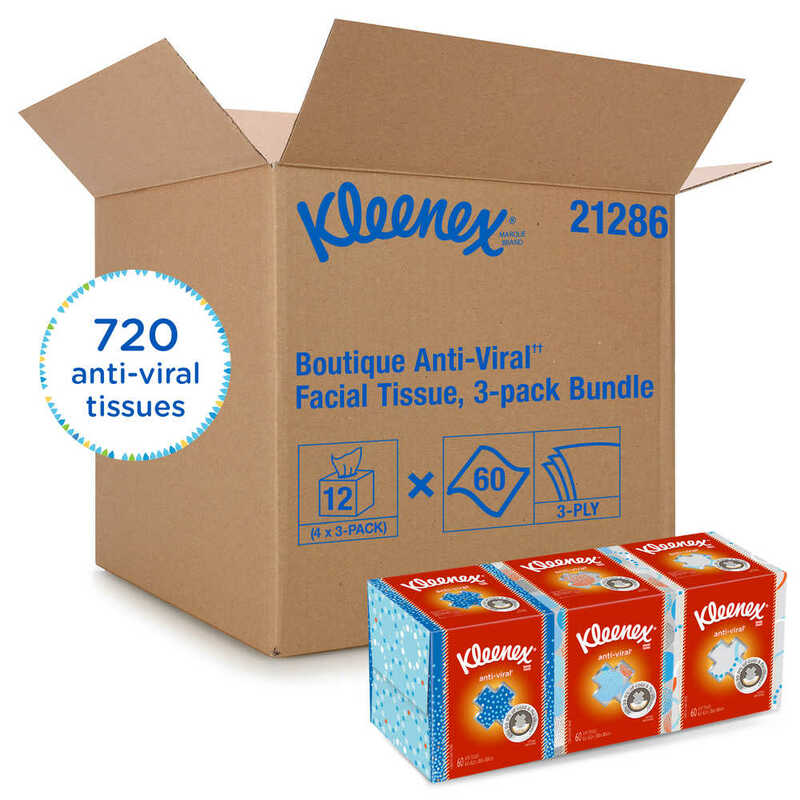 Bring a touch of positivity to your daily life with America’s favorite facial tissue. 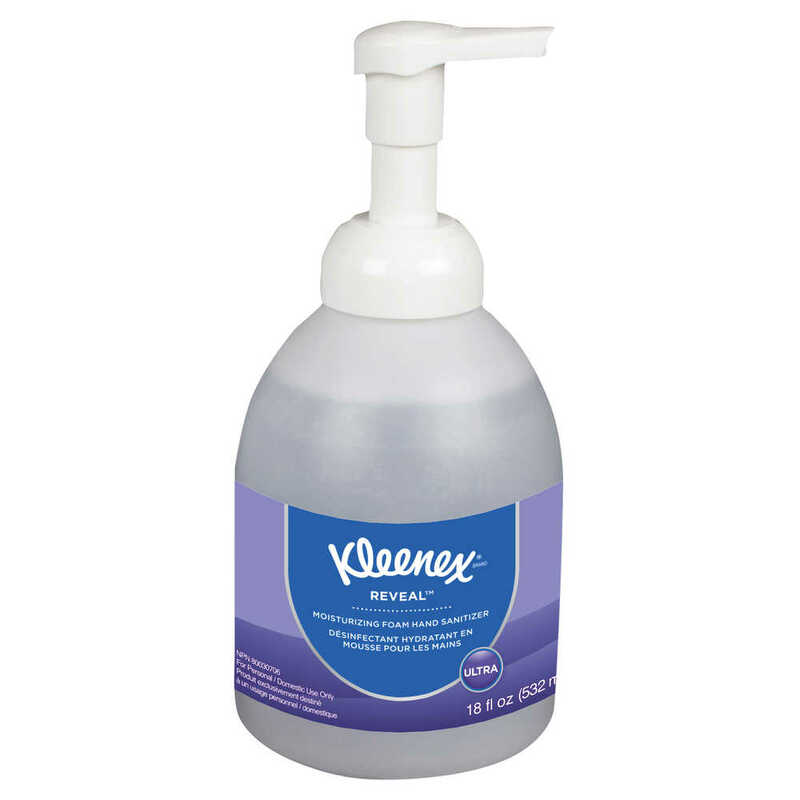 Our Kleenex® Facial Tissue provides softness, dependable strength and promotes good hygiene. 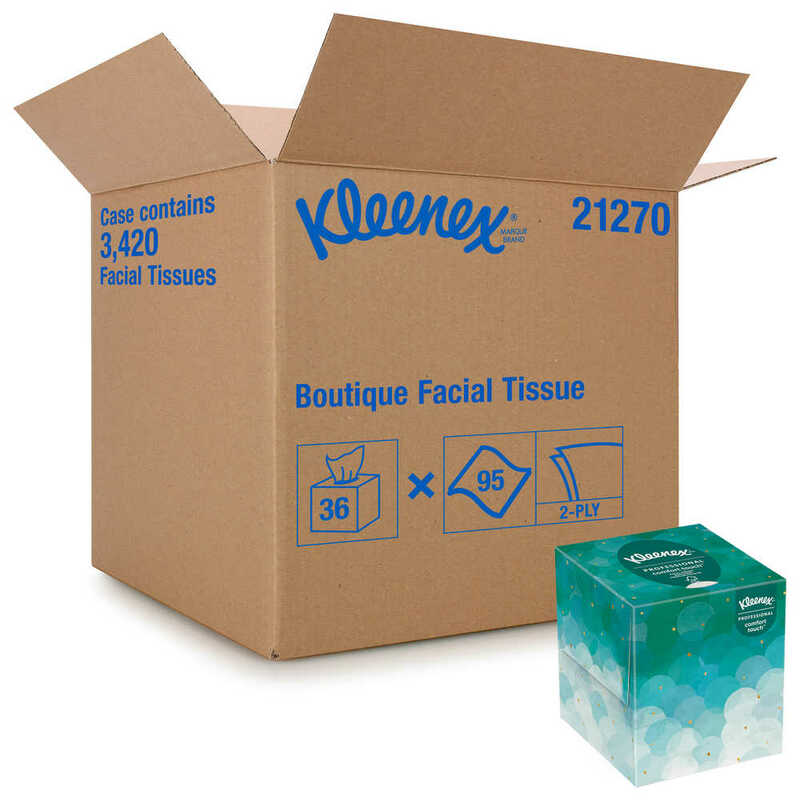 Count on Kleenex®, one of the world’s most recognizable and respected brands.